Your go-to nightcap says a lot about you. After a long day at work, there’s no better way to relax than by nursing your favorite drink: some Scotch, wine, or beer. But did you know that what you choose also says something about your personal style? 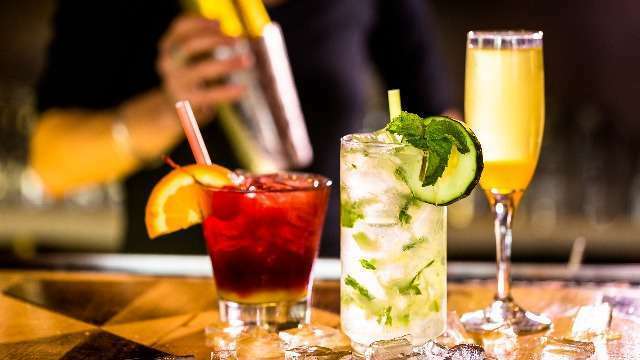 Read on to find out what your drink of choice says about you. Cheerful and bubbly, you're always up for an adventure, and your wardrobe proves it. Your closet consists of trendy outfits like cropped tops and flared pants, with a few wildcard pieces to highlight your fun side. Laid-back and easygoing, a beer drinker's closet mostly consists of well-fitting classics. Think: blue denim in every iteration (distressed, boyfriend, skinny, and cropped, to name a few), white T-shirts, black turtlenecks, and sneakers. You have a taste for the finer things in life. Your wardrobe follows suit, featuring crisp white button-downs and an array of well-tailored pencil skirts. 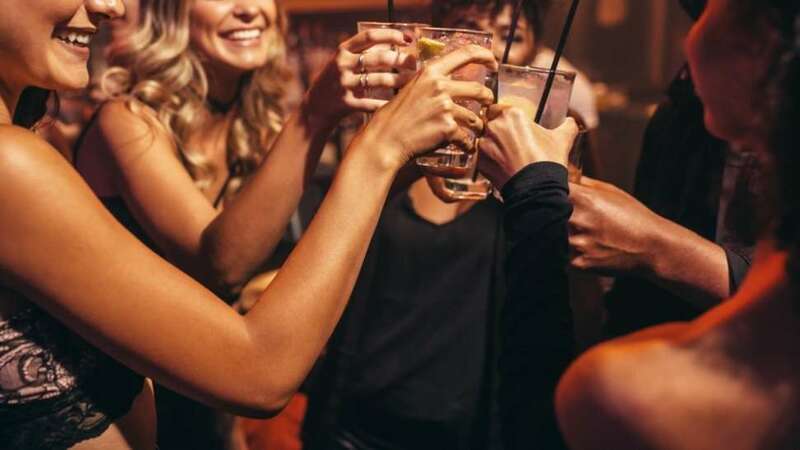 Always the life of the party, those of you who prefer their alcohol taken in swigs dress like the scene-stealers you are. Sequins, bold prints, and loud hues are your staples, making you easy to spot in a crowd (especially since you're always in the middle of it). A Scotch drinker can go three ways. If you love Johnnie Walker Black Label, your style tends to have a sultry glam vibe. You tend to favor slinky outfits that scream sleek and sophisticated. Pair your OOTD with a glass of Johnnie Ginger, a refreshing mix of Black Label and ginger ale. Johnnie Walker Gold Label Reserve fans, on the other hand, possess a feminine, relaxed style. Your wardrobe bears a warm color palette, matching the bottle's shimmery gold packaging. Try the equally vibrant Johnnie Crush, which combines the whisky with orange slices to bring out the drink's fruity notes. Johnnie Walker Singleton Dufftown drinkers love a timeless look. You can never go wrong with the smooth and luscious flavor profile of this whisky, much like your favorite tweed blazer and LBD that not only look good, but can also withstand the test of time. 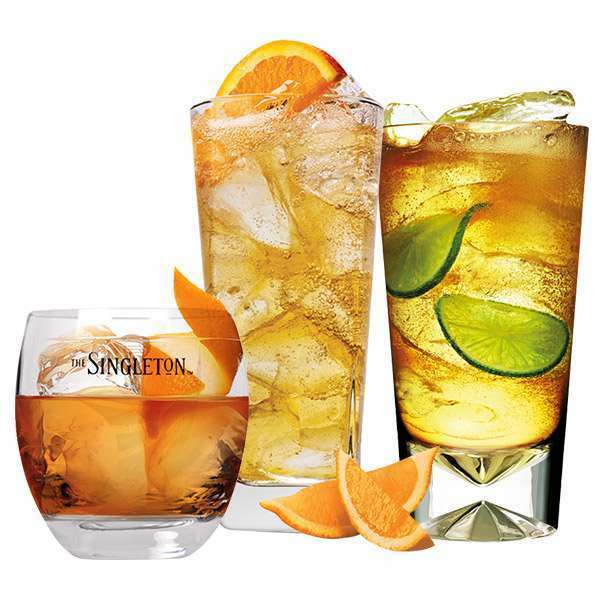 Make sure your outfit matches your drink by sipping on a Singleton Old Fashioned, a classic drink favored by those with refined tastes. Start your whisky journey by celebrating International Scotch Day on February 8 with Johnnie Walker and Singleton. Join the celebration throughout the #LoveScotch month of February, which will be full of opportunities to discover a lot of good whisky. Visit JohnnieWalkerPhilippines on Facebook or @johnniewalkerph on Instagram for more details. This article was created by Summit StoryLabs in partnership with Johnnie Walker.